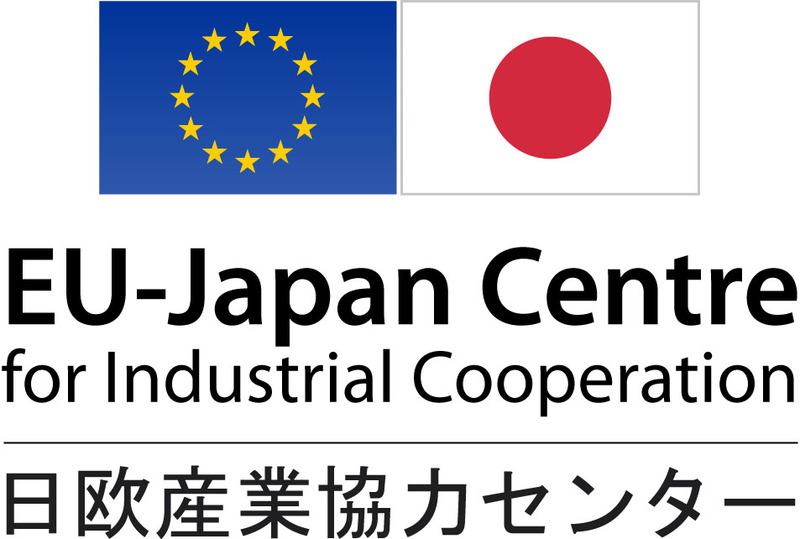 This event is jointly organised by EURAXESS Japan and the EU-Japan Technology Transfer Helpdesk (run by the the EU-Japan Centre for Industrial Cooperation), with support from the Delegation of the EU to Japan and Enterprise Europe Network. 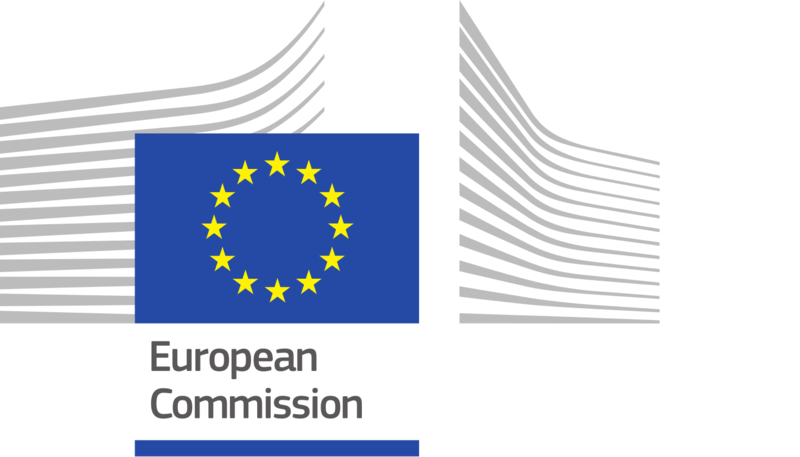 It aims to bring together the Japan-based community of innovators, individuals as well as institutions, to help them discover opportunities in and cooperation with Europe. 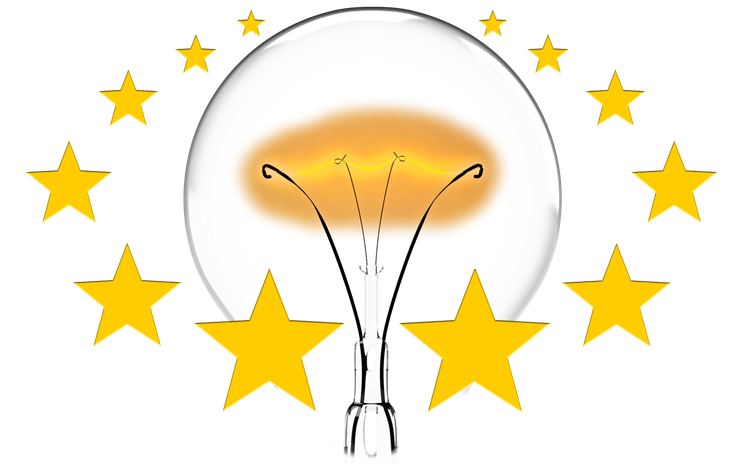 It will feature informative sessions on useful services for innovators interested in Europe; case study sessions with European researchers and companies (‘Research to Market’ sessions); and presentations of various European countries innovation landscapes and success stories. 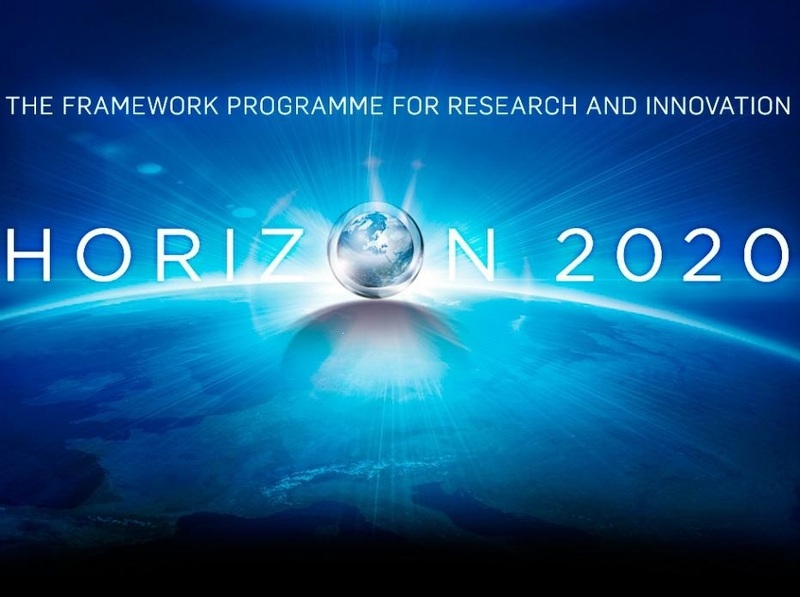 These sessions will underline the excellence of Europe for research and innovation, and for entry into market, by matching the expertise of high profile European researchers based in Japan with that of a European company active in the same domain. Born and educated in Italy, he obtained his doctoral degree at the University of Trieste in 1989. From 1990 to 1995 he developed technologies for DNA extraction and DNA sequencing at Talent, a spin-off biotech. He moved to Japan in 1995 at RIKEN, Tsukuba Life Science center and became tenure researcher in 1997. He has been developing technologies to capture full length cDNAs, which were used for the construction of the FANTOM projects. Between 2008 and 2013, he was a Team and Unit Leader and a Deputy Project Director at the RIKEN Omics Science Center in Yokohama. He has developed technologies to analyze the transcribed part of the genome (transcriptome), such as the cap-trapper and the CAGE. These technologies have been broadly used in the RIKEN FANTOM projects and allowed identifying non-coding RNAs as are the major output of the mammalian genome and providing comprehensive maps of the mammalian promoters. Additionally he developed a miniaturization of CAGE, in order to approach biological problems that for which there is limited amount of starting material. From April 2013 to March 2018, he was Director of the Division of Genomics Technologies and Deputy Director of the RIKEN Center for Life Science Technologies. Subsequently, he became Deputy Director of the RIKEN Center for Integrative Medical Sciences in April 2018. He is currently focusing on broad profiling of lncRNA functions in the FANTOM6 and expression of RNAs in the Human Cell Atlas projects. He has published more than 320 papers and book chapters, edited books and is a member of editorial boards of various scientific journals. 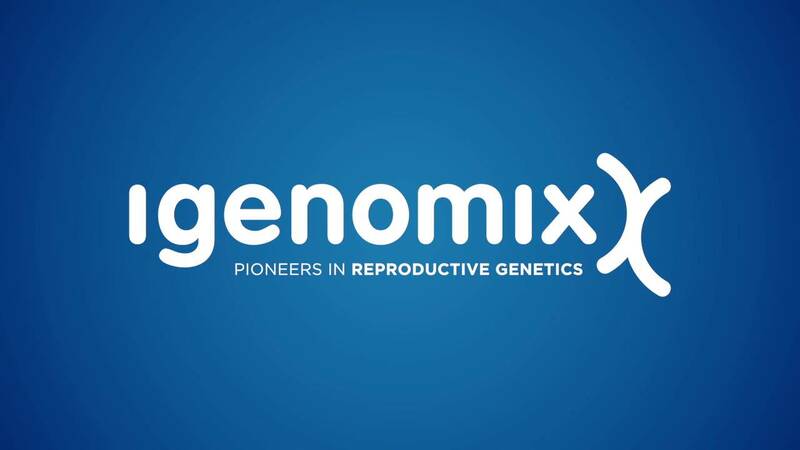 IGENOMIX is a Spanish company that provides advanced services in reproductive genetics. Our broad experience and qualifications make us one of the global leaders in this field. 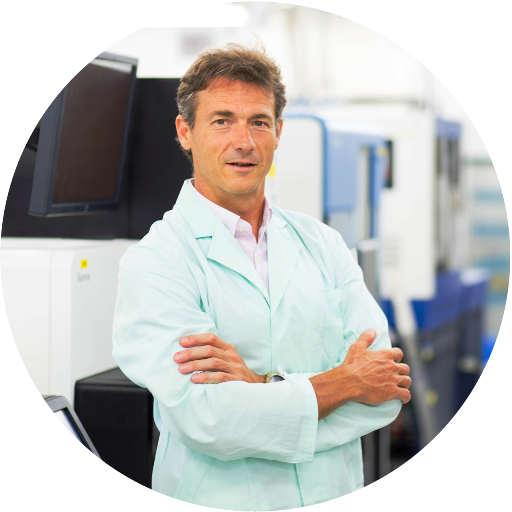 Our constant efforts in R&D, led by Prof. Dr. Carlos Simón (2011 Jaime I award-winner for Clinical Research), enable us to create and develop specific tools to support professionals in the reproductive medicine field. Soitec plays a key role in the microelectronics industry. It designs and manufactures innovative semiconductor materials. Helping to speed up the mobile and digital revolutions. Its products are used to manufacture chips that go into smart phones, tablets, computers, IT servers and data centers as well as electronic components in cars, connected devices, and industrial and medical equipment. 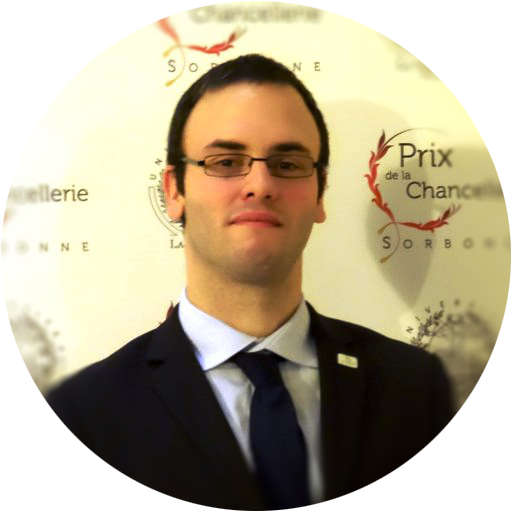 Dr. Cédric Rentier received his double Ph.D. (Peptide Chemistry & Chemical Biology) in July 2015 from University of Cergy-Pontoise (France) and University of Florence (Italy) under the supervision of Prof. Anna Maria Papini and Prof. Paolo Rovero, working on the synthesis of post-translationally modified peptides for autoimmune diseases diagnostics. In October 2015, he started working on myostatin inhibitory peptides in the laboratory of Prof. Yoshio Hayashi at the Tokyo University of Pharmacy and Life Sciences as a post-doctoral fellow. He later obtained in October 2016 an Overseas Researcher fellowship from the Japanese Society for Promotion of Sciences, expanding his interests in molecular biology and peptide-protein interactions. In December 2016, he was awarded the Formal Chancellerie Prize “Louis Forest” from Paris Universities Chancellery for his doctoral work. Since December 2017 he is employed by Biotage Japan Ltd. as a Peptide Application Chemist, in charge of technical & scientific support of peptide-related products for the Asia Pacific region. IBA is a German biopharma company developing & selling technologies and tools for innovative cell isolation techniques (Fab-TACS), Strep-tag/StrepTacin based purification and handling of recombinant proteins and a very versatile oligo synthesis department. 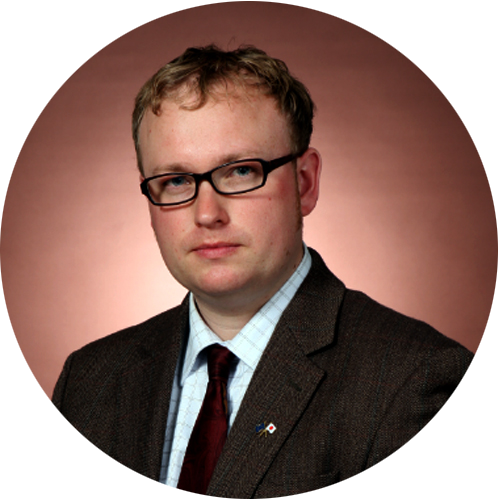 Dr Stephen Lyth studied Physics at Durham University in the UK,and earned a PhD in Electronic Engineering from the University of Surrey. In 2008, Dr Lyth travelled to Japan,as a postdoc at Tokyo Institute of Technology. In 2011, he moved south to Kyushu University as a WPI Assistant Professor at the International Institute for Carbon-Neutral Energy Research (I2CNER), where he was promoted to WPI Associate Professor in 2015. 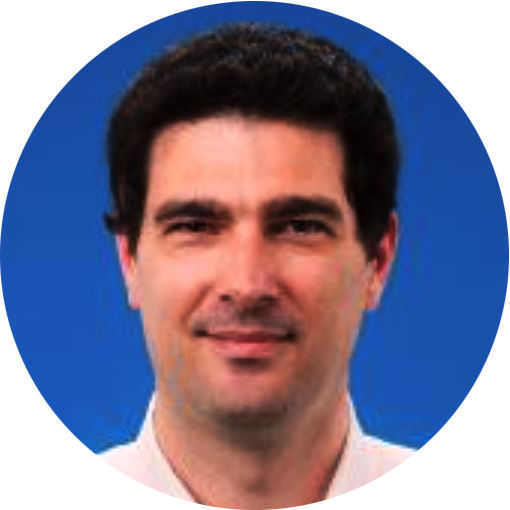 In 2017 Dr Lyth became Associate Professor at the newly-formed Kyushu University Platform for Carbon-Neutral Energy Research (Q-PIT). He is also Visiting Professor at the University of Sheffield in the UK. Dr Lyth’s interests are in lowering the cost of energy-related green technologies in order to make them available to everybody. In particular, he is interested in synthesizing platinum-free carbon based electrocatalysts,and nanocellulose ionomer membranes, to drastically reduce the price of hydrogen fuel cell systems. He has written over 60 papers on carbon materials, edited a book on Hydrogen Energy Engineering, and given talks at over 70 international conferences. 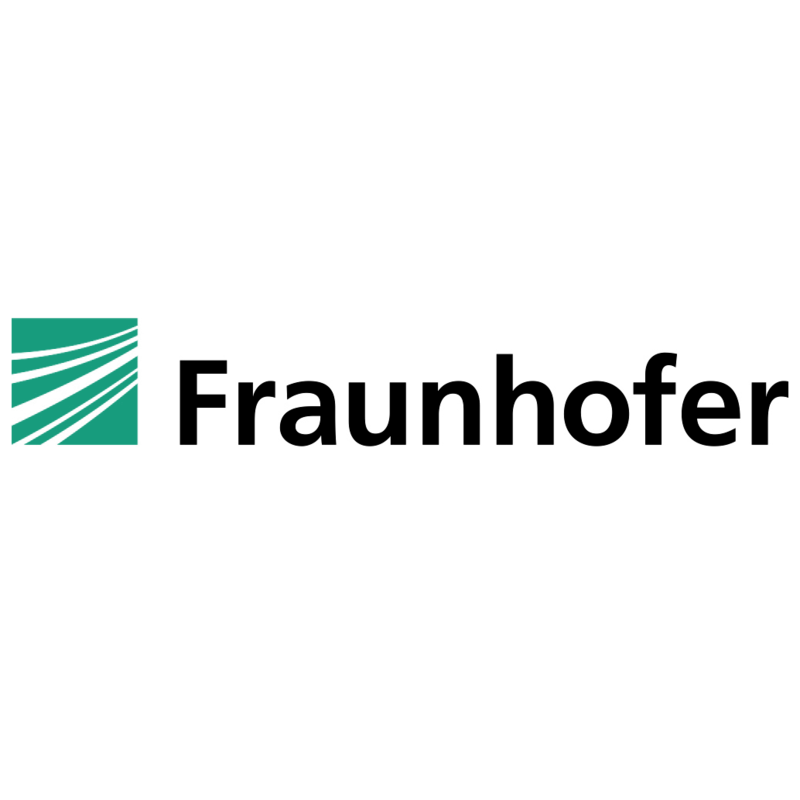 The presentation will give a short overview about Fraunhofer worldwide and the cooperation of Fraunhofer ENAS with Japanese institutions and companies in different fields of research and development. As one example the technology for miniaturized energy storage devices will be shown. Helmut Prendinger is a professor at the National Institute of Informatics, where he works in the Digital Content and Media Sciences Research Division. He carries out research in the areas of Artificial Intelligence, Cyber-Physical Systems, and Deep Learning. The primary focus of his work relates to the NEDO UTM government project, where he and his team develop Conflict Detection and Resolution (CDR) algorithms for UTM (Unmanned Aircraft System Traffic Management) and also design and implement the entire UTM System. The secondary focus is Deep Learning methods for increasing the usefulness of UAVs (Unmanned Aerial Vehicles). Helmut Prendinger has published extensively, more than 230 refereed papers in international journals and conferences, and book chapters, in the fields of Artificial Intelligence, massively multi-user 3D networked virtual environments, multi-modal content creation tools, and affective human-computer interaction. His h-index is 37. He co-edited (with Mitsuru Ishizuka from the University of Tokyo) a book on Life-Like Characters (tools, affective functions, applications), which was published in the prestigious Springer Cognitive Technologies series in 2004. In 2008, he organized (with James Lester and Mitsuru Ishizuka) the 8th International Conference on Intelligent Virtual Agents (IVA'08) in Tokyo. He won the Best Paper Award at the Pacific-Rim International Conference on Artificial Intelligence in 2000, and in 2004, he received the Future Program Special Contributor Award for his research in the Multi-modal Anthropomorphic Interface project of the Japan Society for the Promotion of Science. His work on visual attentive presentation agents was awarded the best application of lifelike agents in the GALA competition held at the International Conference on Intelligent Virtual Agents in 2006. He was also a Finalist for the COLING 2010 Best Paper Award. In 2015, his work on Cyber-Physical System simulation received the Hojjat Adeli Award for Innovation in Computing for the Most Innovative Paper Published in 2014, in high impact Computer-Aided Civil and Infrastructure Engineering journal (2015 IF=4.925). Videos from the UTM project page can also be found on a YouTube channel. These sessions will provide an overview of the different innovation landscapes from various European countries, and will also give highlight to some success stories or case studies of European startups, companies of initiatives active in Japan or looking to be. Doors open at 09:00. Come early for good seats! 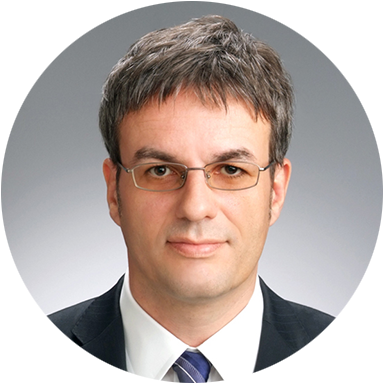 - Belgium: Mr. Jo Anseeuw, Managing Director, Materialise Japan K.K.